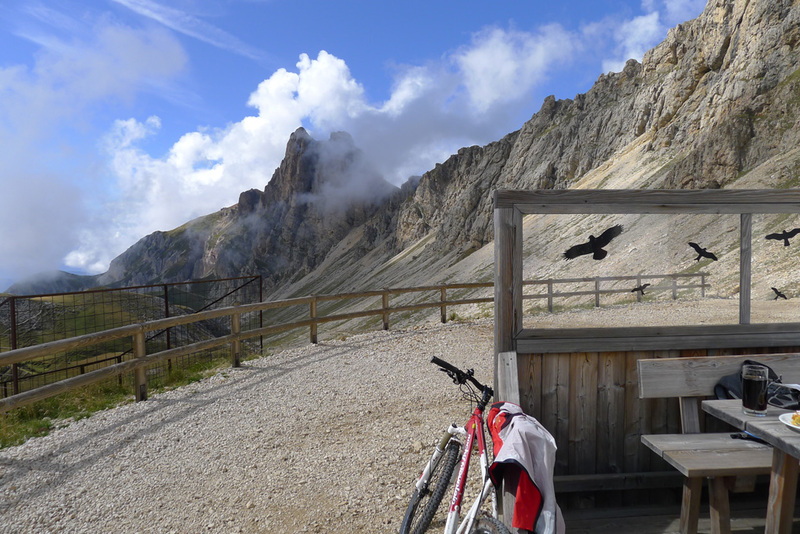 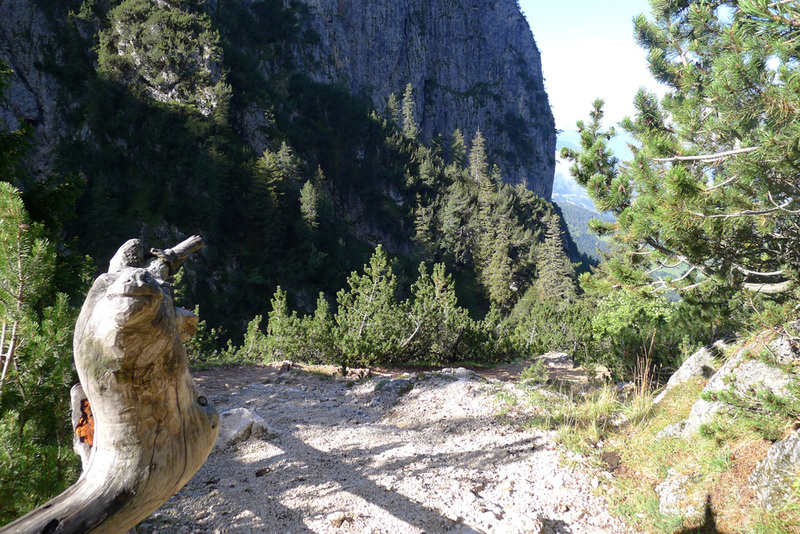 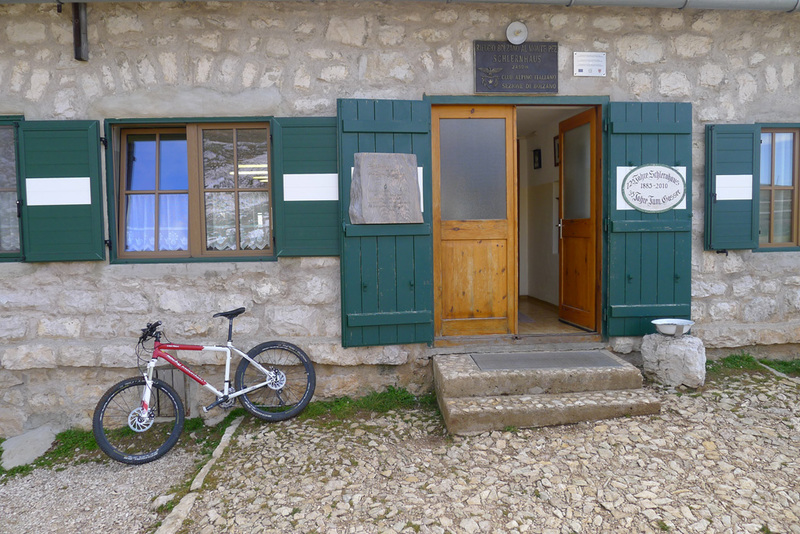 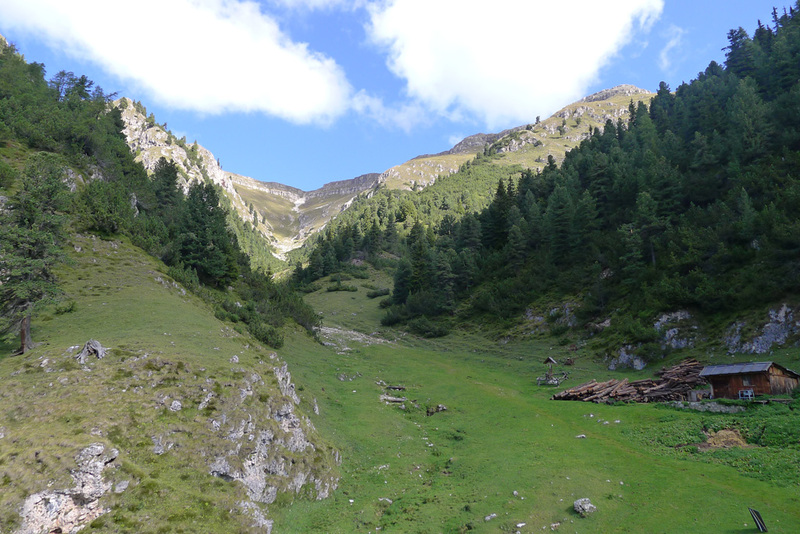 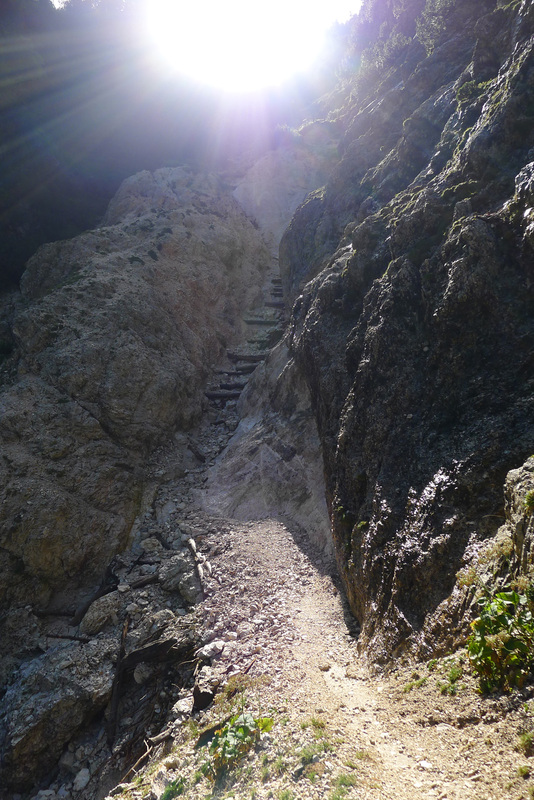 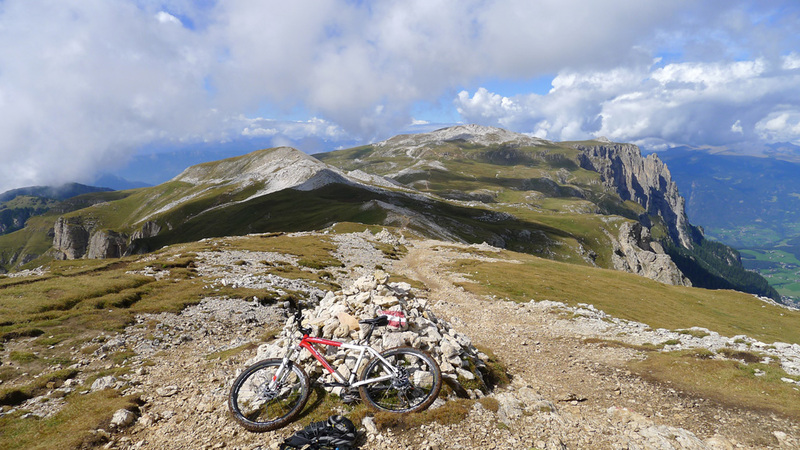 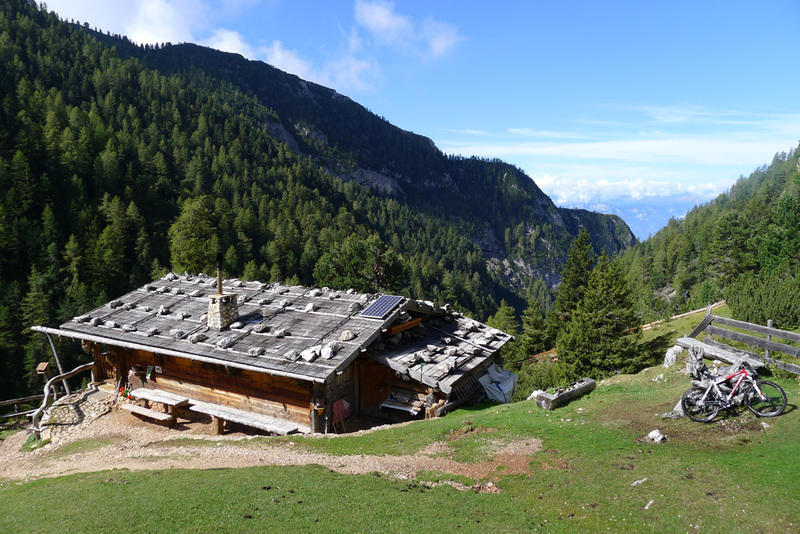 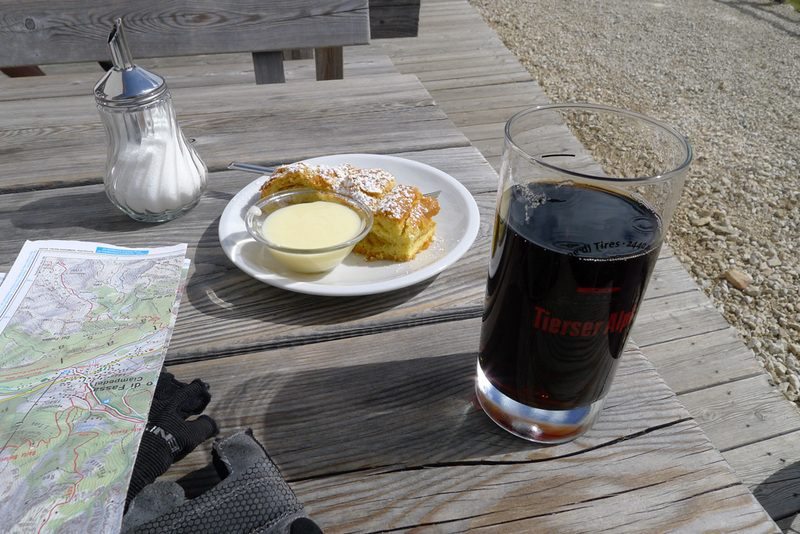 Another nice biking route for the more adventurous mountain bikers… From Völs – Fiè allo Sciliar to the Schlernhaus (Rifugio Bolzano) and from there onwards to Tierser Alpl (Rifugio Alpe di Tires). 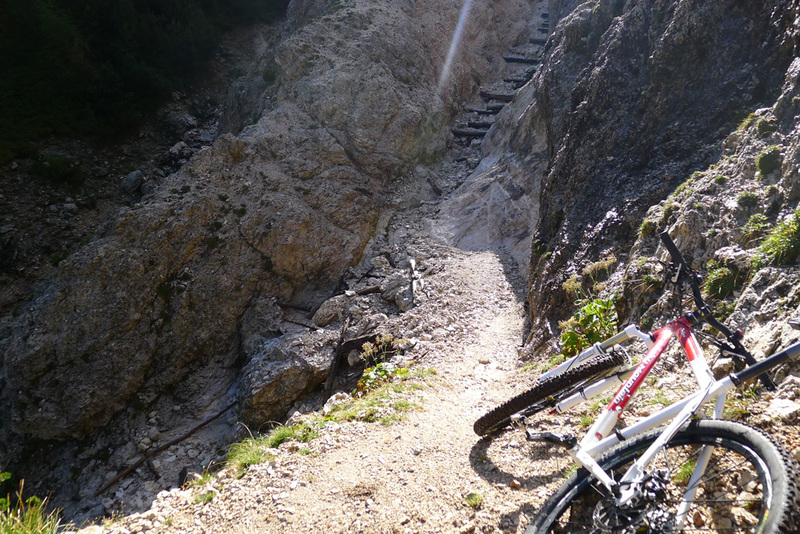 This track might be better the other way round. 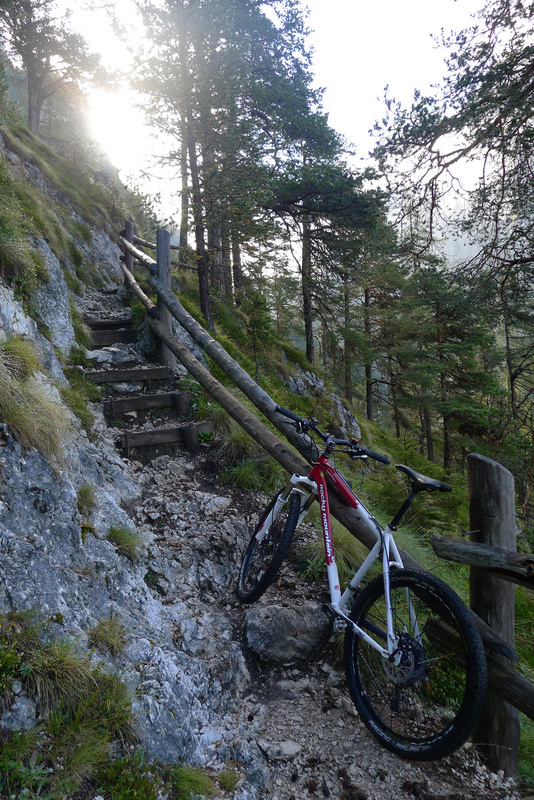 Descending towards Völs will however be a tricky as it’s steep. 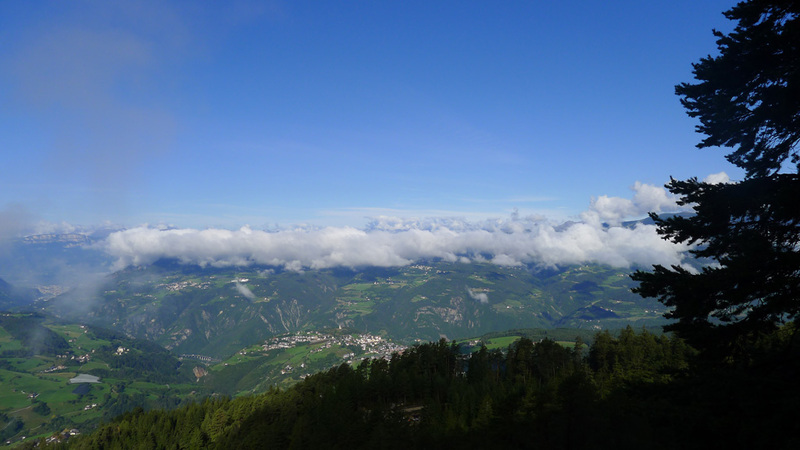 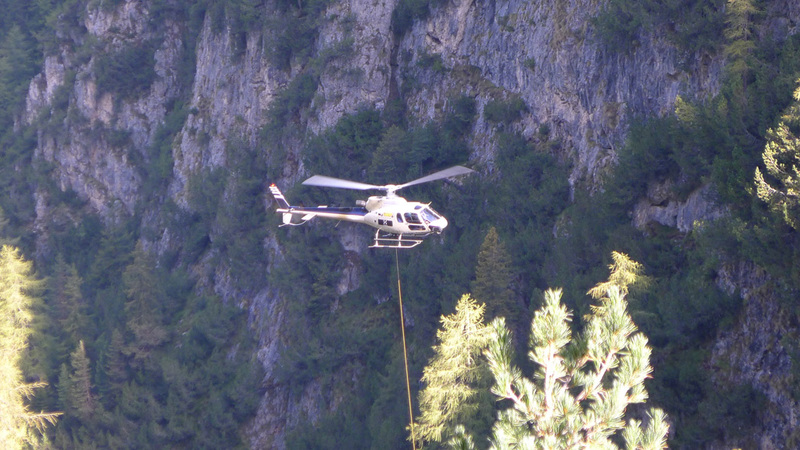 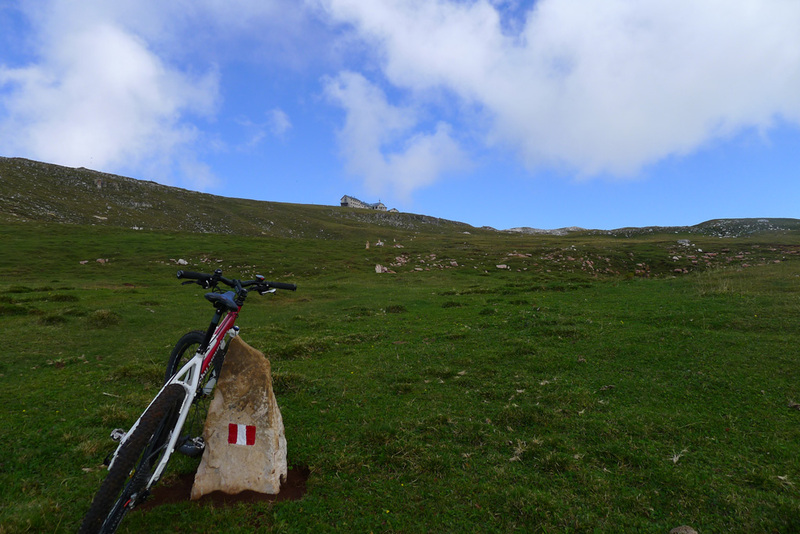 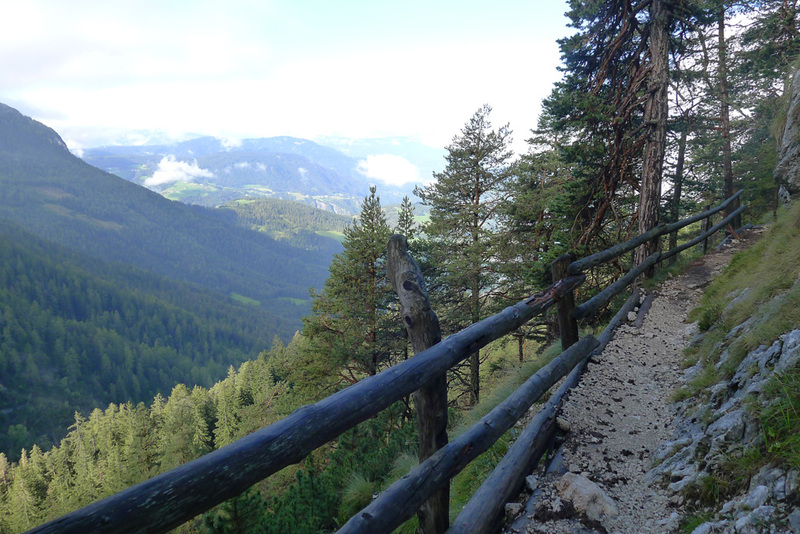 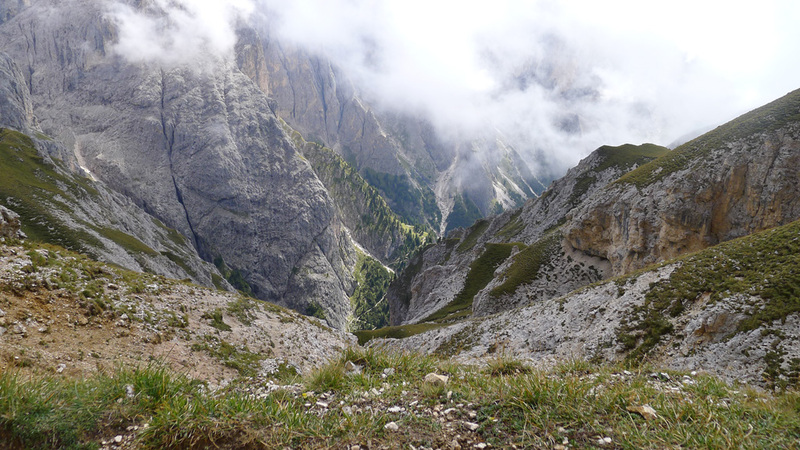 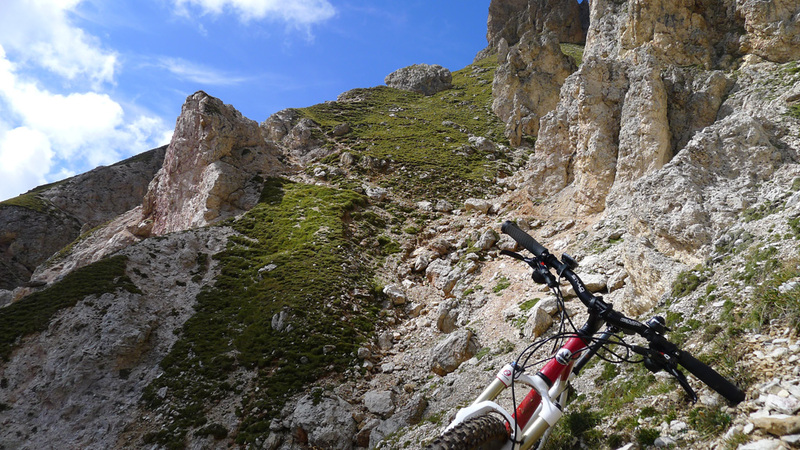 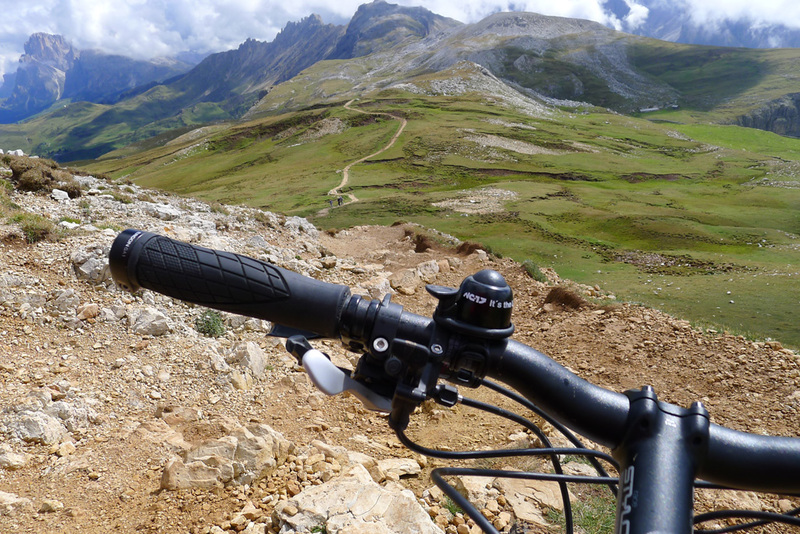 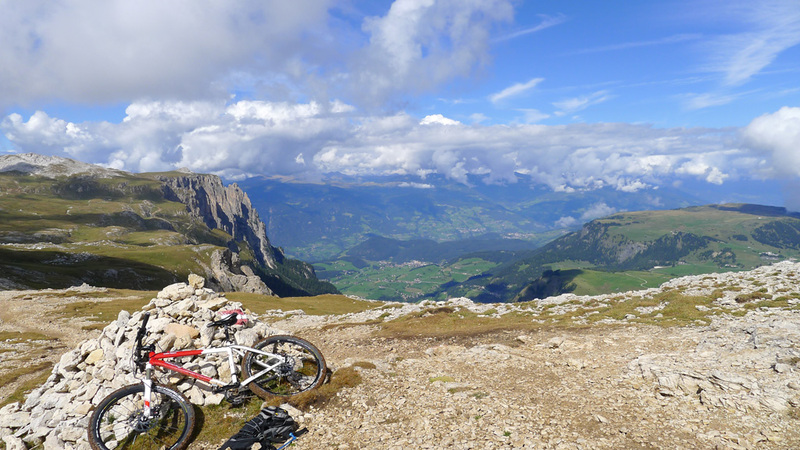 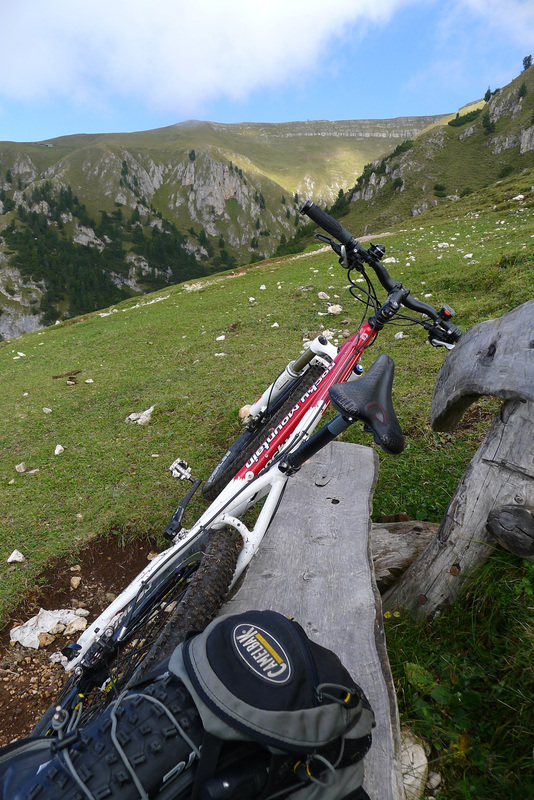 It’s a bit expedition style across the Dolomites, steep and lots of walking with your bike. 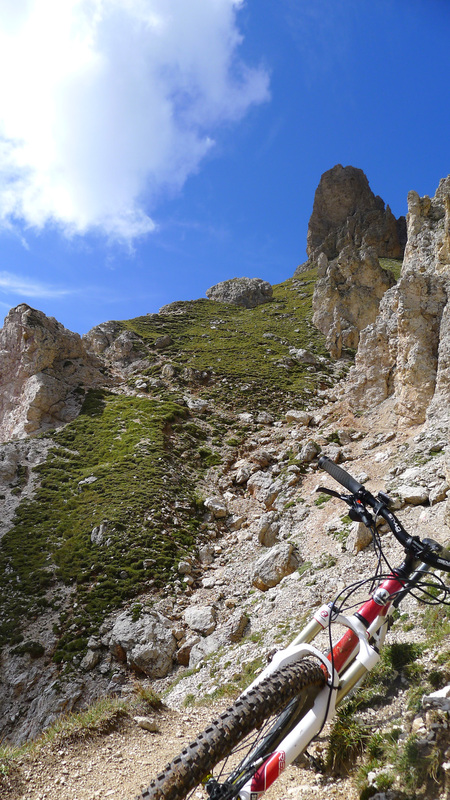 Some sections you will have to carry your bike on the shoulder.